any circumstance ~ no risk, but it holds a spot for you! well as schedule a Coosa Creek "puppy visit!" and of course, the PUPLETS! 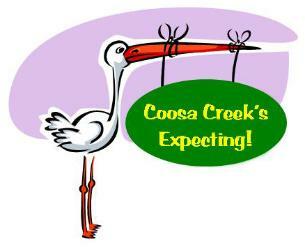 Coosa Creek, LLC. All rights reserved; 2010.